Please, check your address on Etsy profile before making purchase.We will ship the package to address provided by Etsy, unless we receive the request in Convo. We are not responsible for delays or damages caused by shipping carriers. All the cases can be exchanged and refunded except customized. The buyer is responsible for any extra shipping cost caused by a return or an exchange. Customized cases are not refundable, unless there is an issue with the product.In this case please send us the picture of the problem and we will try to figure out how to rectify it. The price of the product can be refunded once it is returned or at least if we are followed by a receipt from the post. Refund may take up to 7 working days. We are not responsible for any damages or losses caused by shipping services. If you have any problems please be free to contact us. If there are any changes to the order (model\print variation\name\image\color\background ad-junction etc.) after 24 hours from the moment of purchasing the item, the client will have to purchase a new one with a discount of 50%. 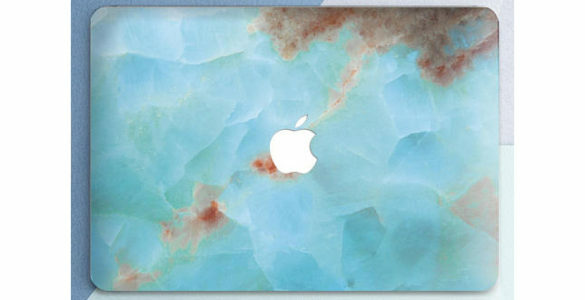 Want to protect your precious MacBook from scratches and drops? Check out OhioDesign MacBook plastic covers! They are built really tough, will last a long time and are simply cool and fun. * top and bottom protection parts! * easy to snap on and off! * do not block necessary ports! * fit both Retina and non-Retina MacBook Pro models! * foam feet and vents on the bottom! * lots of design options to give a unique look! * lets you express your personality! PLEASE, check your MacBook model, before placing an order or contact us, if you have trouble finding it. We will gladly assist.